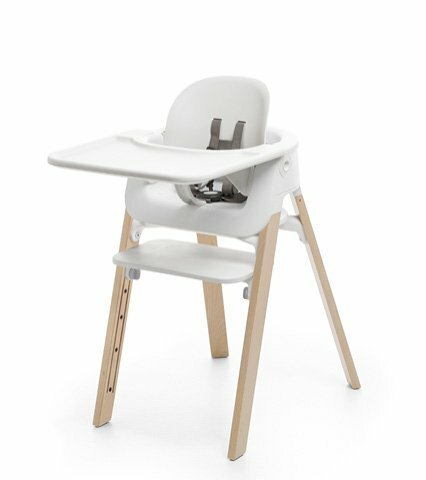 Introducing the new Tripp Trapp® Newborn Set with unique angle adjustability. 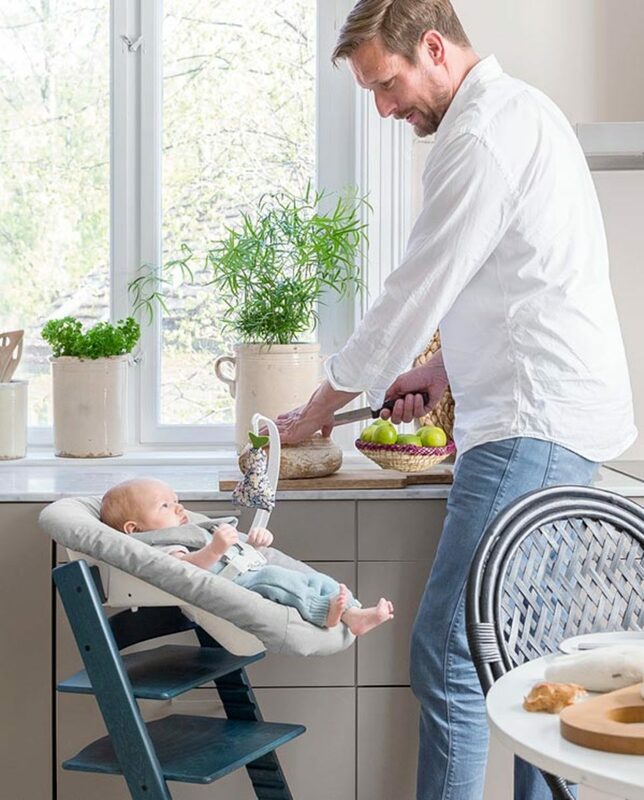 Bring your newborn to the table and into the heart of your family. 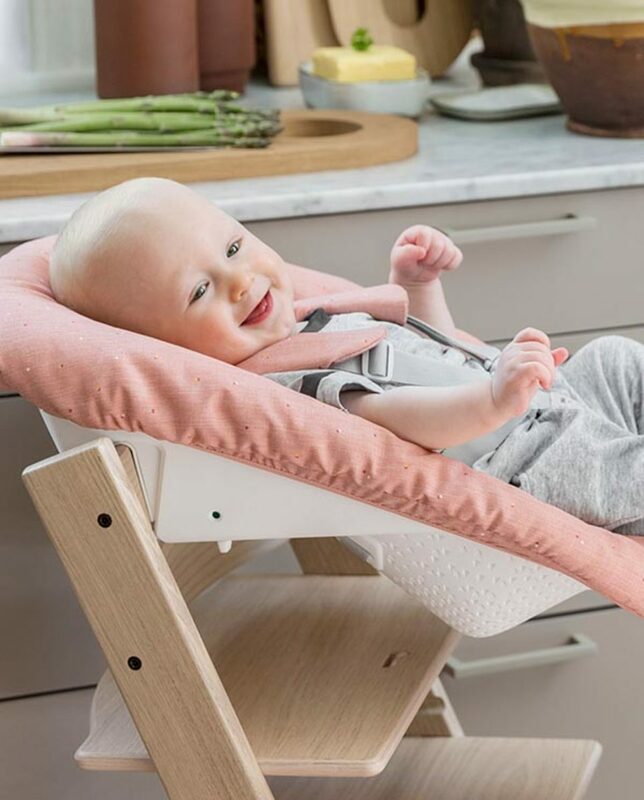 Comfortable and spacious, the Tripp Trapp® Newborn Set cradles your baby, lifting them to table height for meal time and connection. 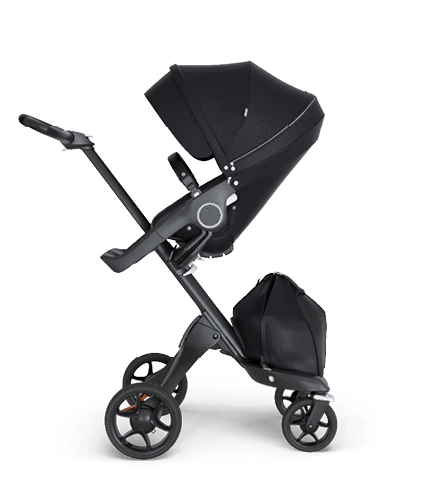 The ergonomic design offers leg support as well as unique one-hand triggered angle adjustability. 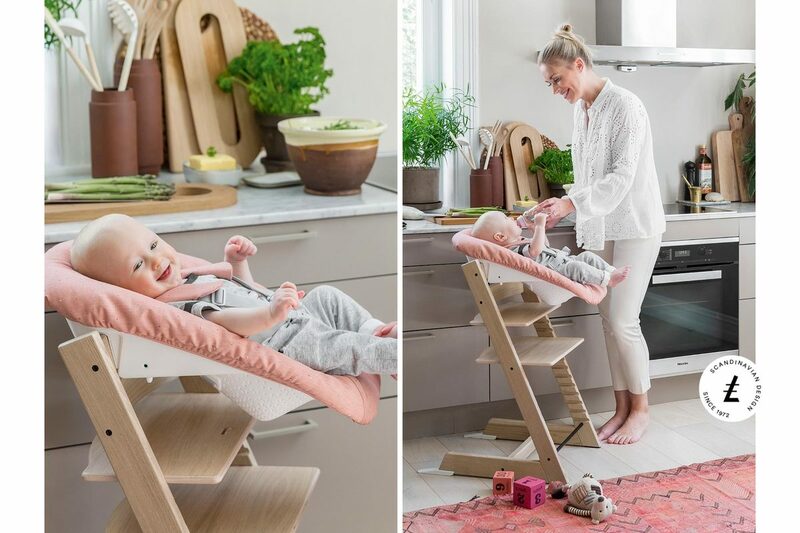 Enable your Tripp Trapp® chair to be used from birth. 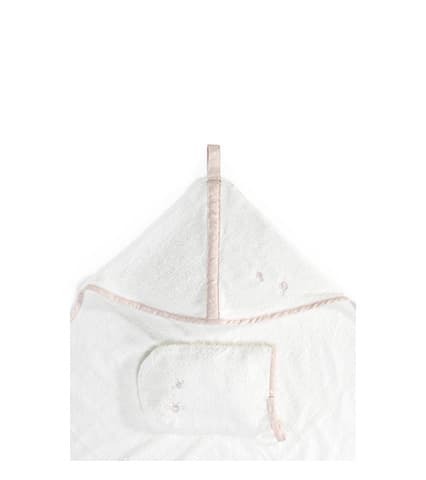 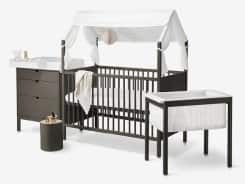 The Tripp Trapp® Newborn Set is designed to encourage bonding from the very beginning. 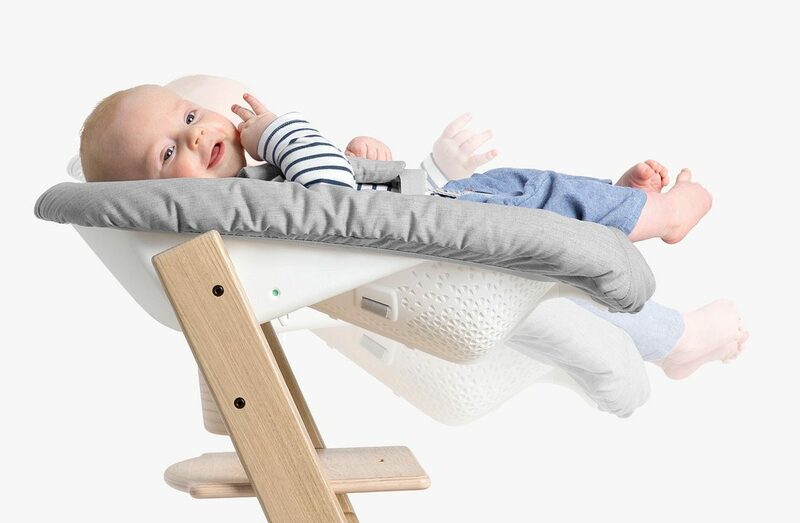 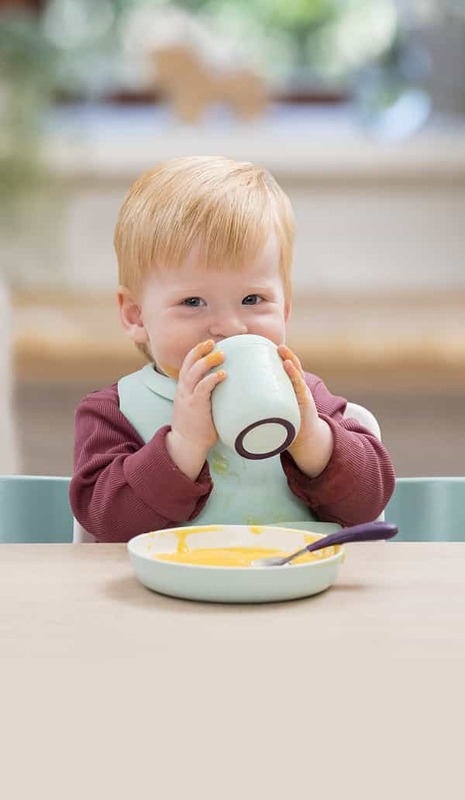 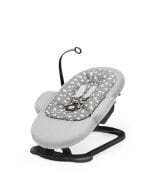 Comfortable and ergonomic, it cradles your newborn, lifting them to table height. 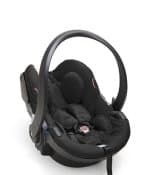 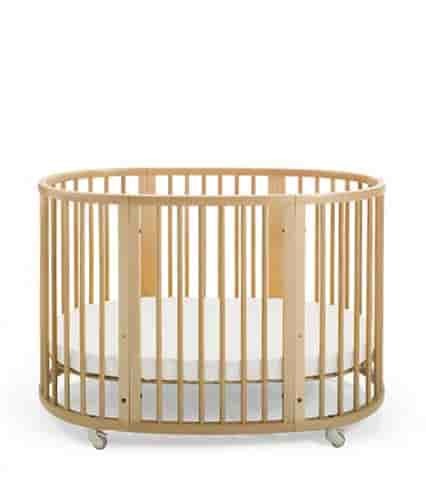 Now with 2 angle adjustable positions and excellent leg support, your little one is assured a cozy, nest-like environment until they are big enough to sit unaided. 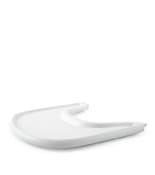 This enables eye contact, promoting interaction during meals and gatherings around the table. 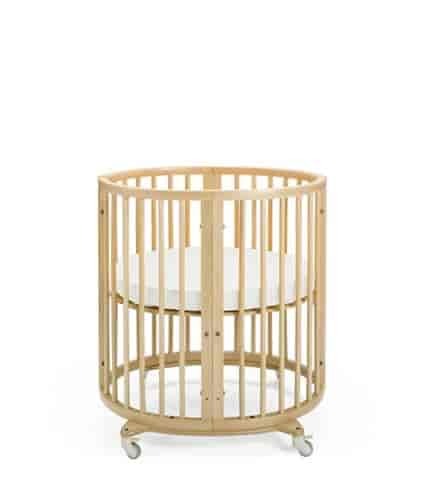 It's a great way to keep your baby close while building strong relationships with the whole family. 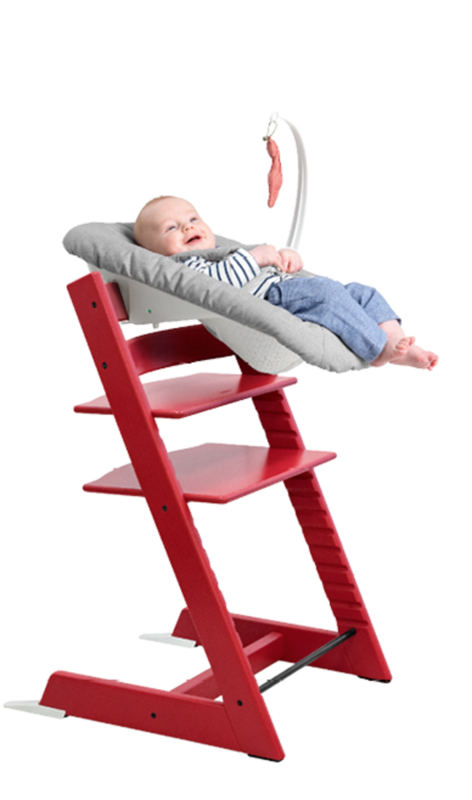 2 angle adjustable positions offer your baby a comfortable next-like environment until they are big enough to sit unaided. 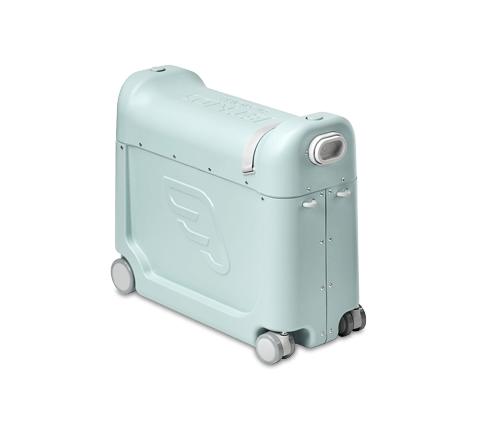 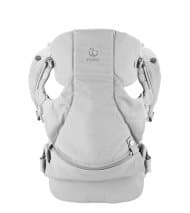 Ergonomic and spacious with optimal leg support. 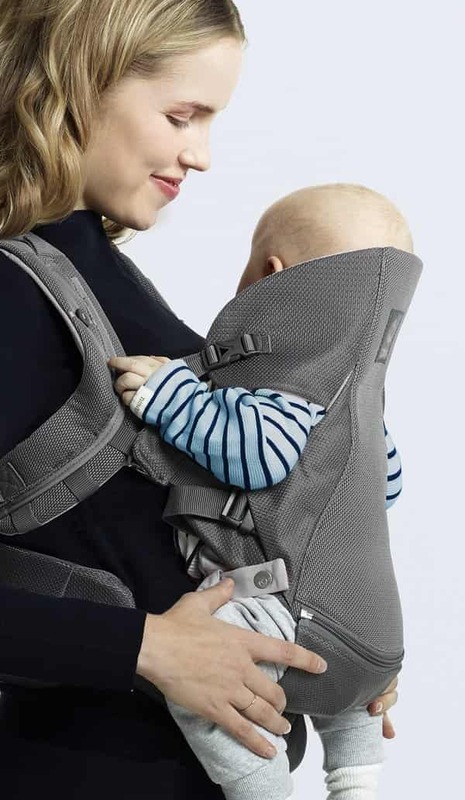 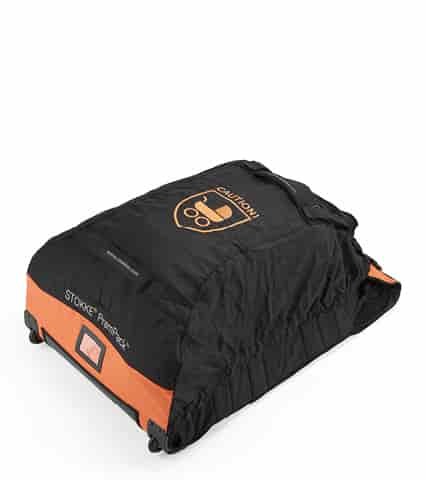 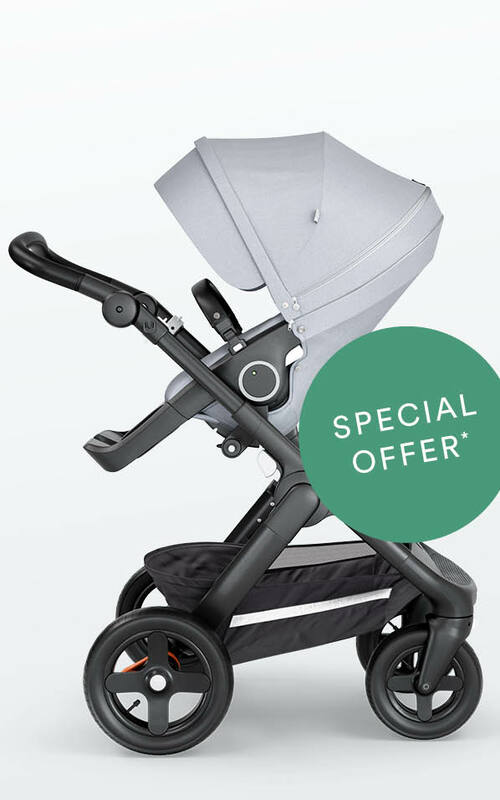 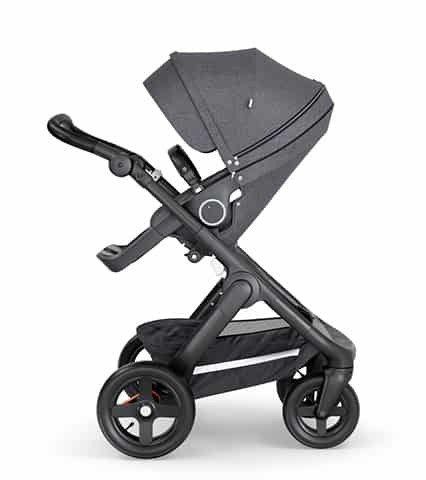 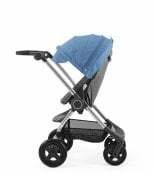 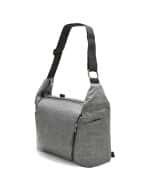 Comfortably cradles your baby while allowing freedom of movement. 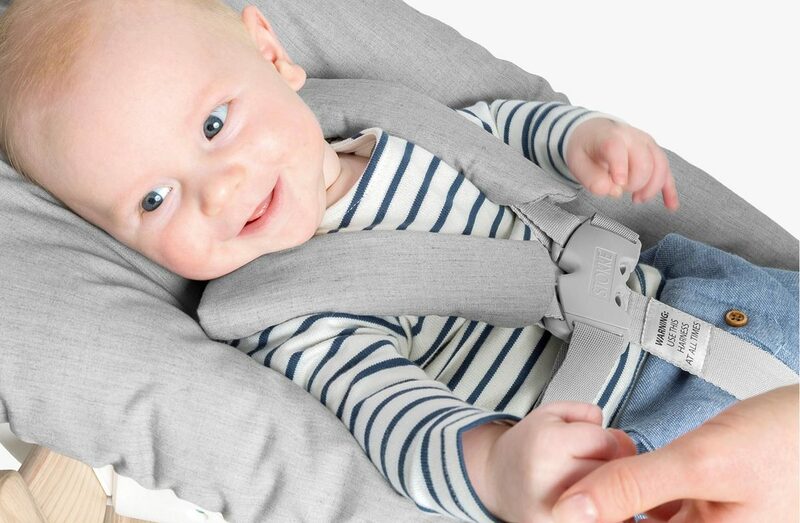 The 5-point safety harness with protective shoulder pads ensures that baby is always secure. 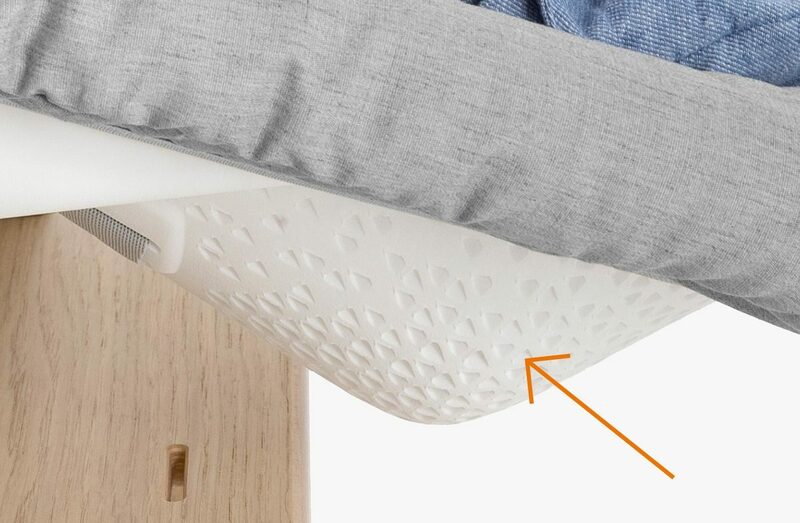 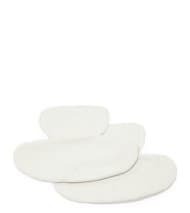 The leaf-shaped holes are designed for air circulation to avoid dampness and promote comfort. 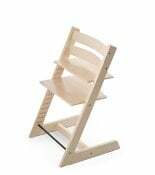 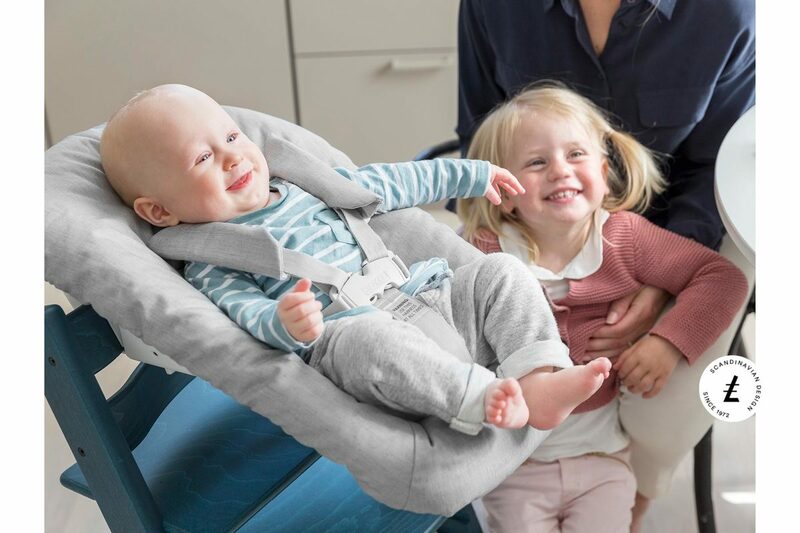 Safe and simple to use, the Newborn Set can easily be attached and removed from the Tripp Trapp® chair in two seconds. 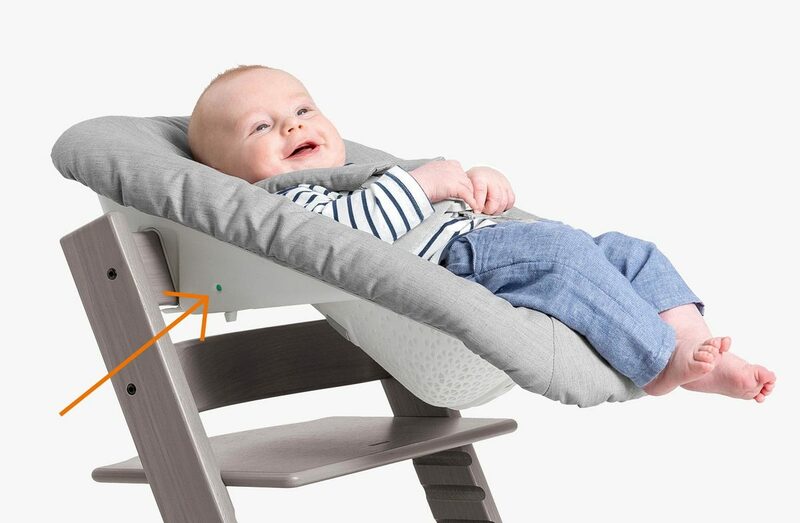 Red-green indicators reassure you that it is mounted correctly. 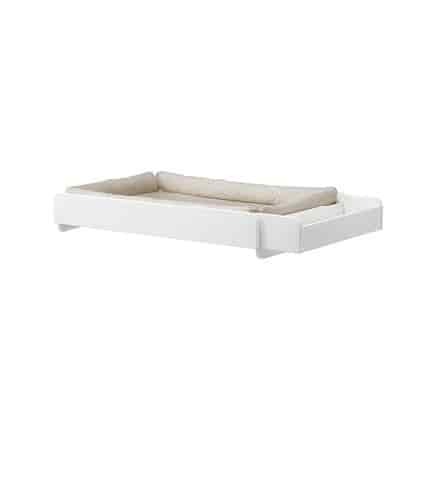 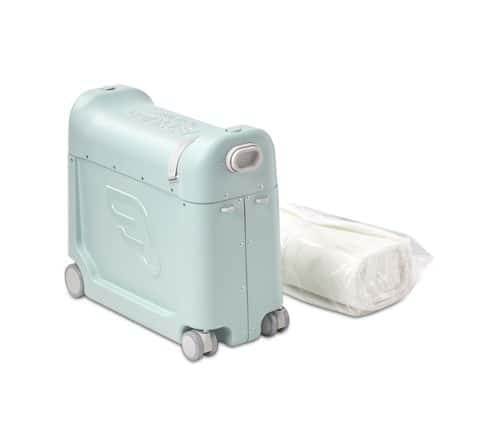 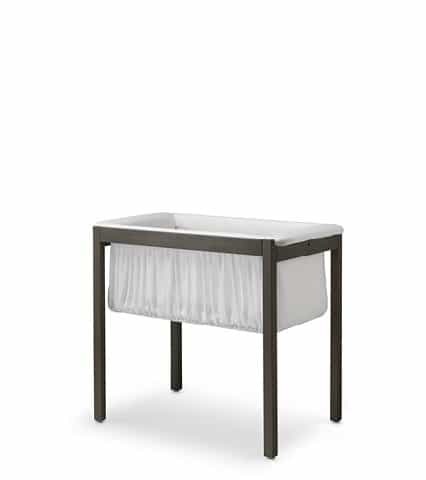 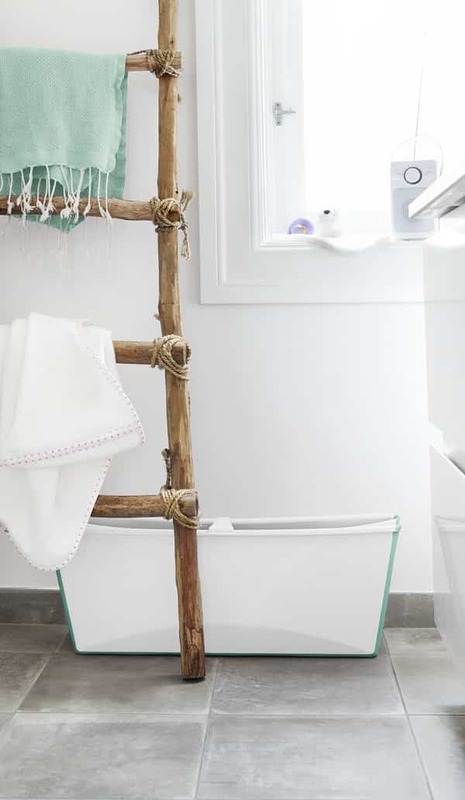 Adds playfulness, softness and personality while allowing parents to keep it nice and clean for their newborn. 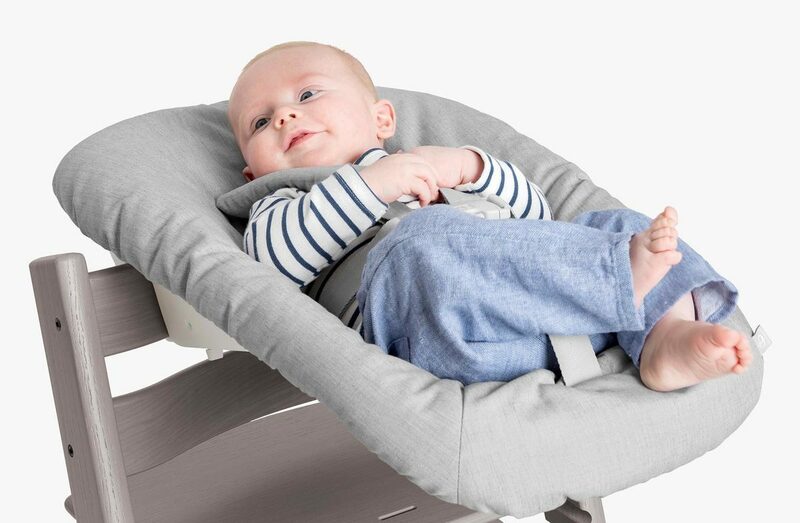 Hand-free interaction is convenient when you have a lot to do but still want to keep your baby close. 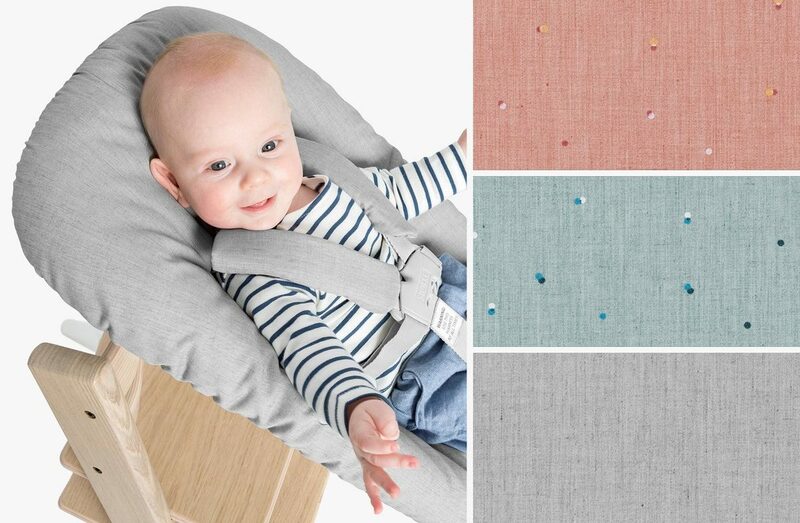 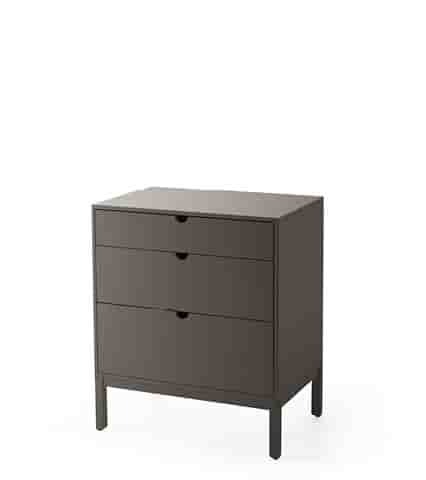 Choose from elegant and interior friendly Grey, Jade Confetti, or Coral Confetti upholstery. 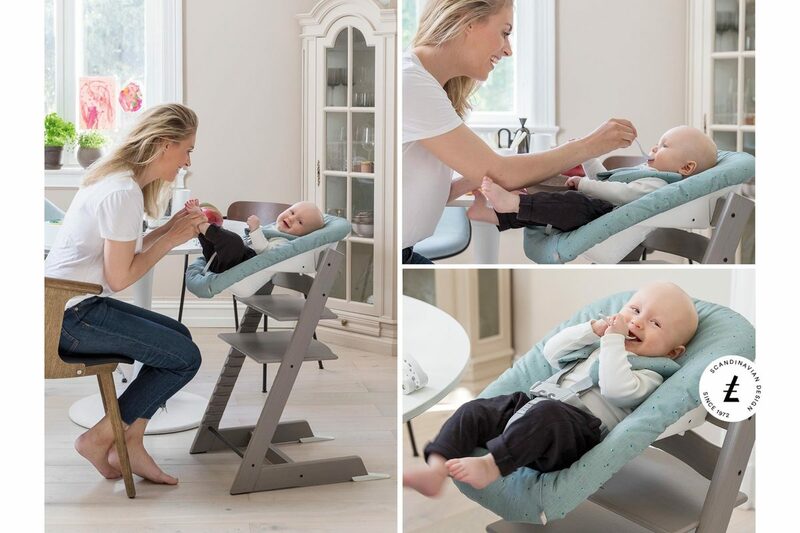 Ergonomic newborn baby set for Tripp Trapp® chair, designed to lift your baby to table height. 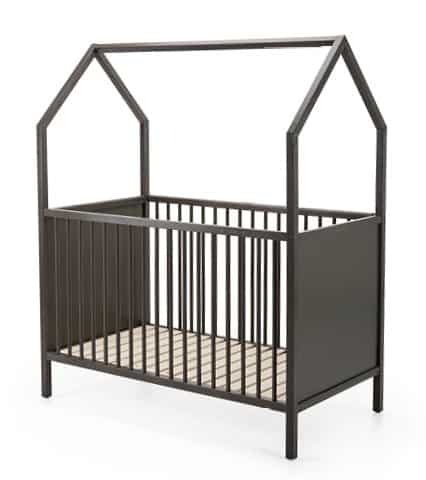 Keep your baby close whole building strong relationships with the whole family.